Camping trips are adventures just waiting to be enjoyed, whatever your age, whatever your outdoor pursuits ? a great way of stripping away the complexities of life and enjoying your own thoughts or sharing time with others.Lightweight Camping aims to help all such adventurers make the most of a comfortable, independent, mobile life under canvas, offering a seasoned camper?s tips and tricks for, and tales about, having a great time without loads of costly gear.Whether travelling by bike, canoe, on foot or by car, camping offers flexibility, freedom and fun. 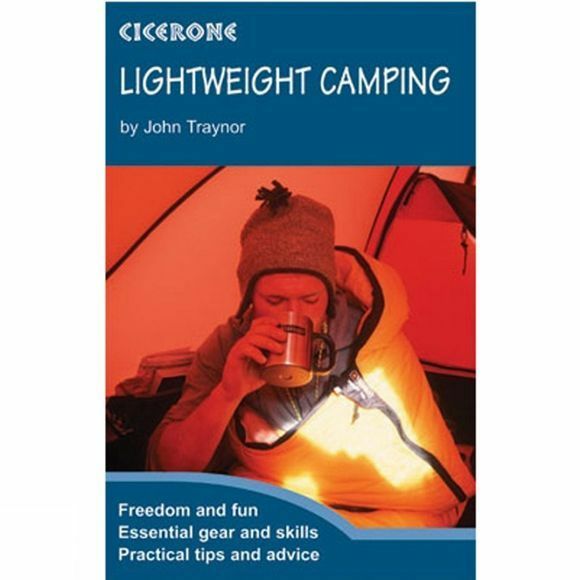 This book explores the many varieties of lightweight tent life and travel including all the skills required and the essential equipment.Author John Traynor has distilled a lifetime of camping, from surviving childhood camping trips in the valleys of South Wales to international expeditions, into this unique book, packed with inspiration as well as practical advice.